The holidays are approaching and fall is here! Throwing parties? Having house guest? Give a Damn Goods has some awesome items to help cozy up your home AND do good! Your guests are sure to be wowed by your festivity and social impact. Check it out! Newly's high end home goods made from recycled materials are great for adding cozy, sustainable style to your home! 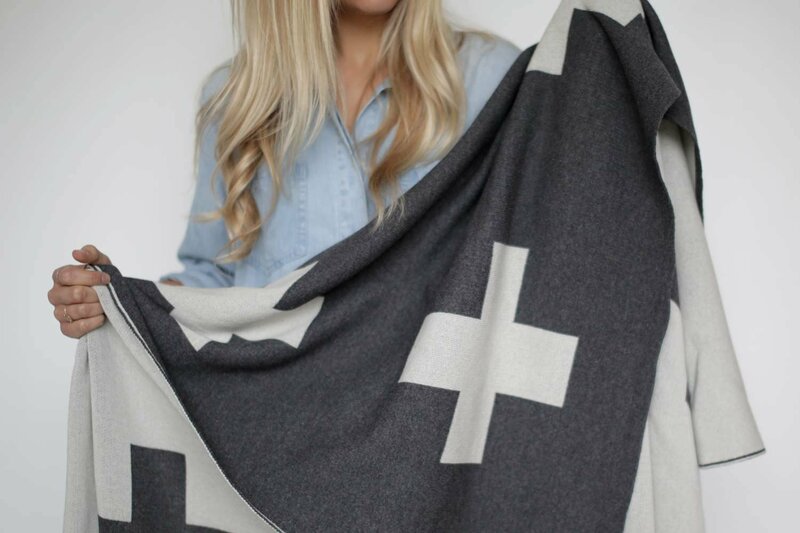 Wow your house guests with this amazing Cross Throw Blanket made from 51% recycled cotton & 49% recycled plastic bottles. They are incredibly soft and I love how they're a bit stretchy too. Great for cuddling. Yes, I have a Newly blanket in my home, speaking from a genuine place here. These blankets are awesome! Each blanket uses 12 plastic bottles and saves 2250 gallons of water, how cool is that? Light Shine has some AWESOME fall scents. Seriously, this is another product I use in my own home. Personally, a few of my favorite for hosting fall guests are Love You a Latte & Pumpkin Spice. I think the Pumpkin Spice is a classic smell guests appreciate. And the Love You a Latte provides a sweet, warm smell making people feel welcome. We also have some more unique festive scents by Light Shine such as Pumpkin, Apple, Ginger & Clove + Orange! 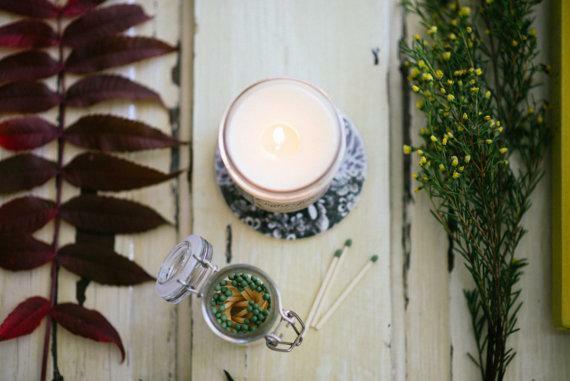 These awesome candles support community development in El Salvador. Inviting your friends over for a cup of joe? Or starting the day with some spiced tea? Having high quality mugs are a must! 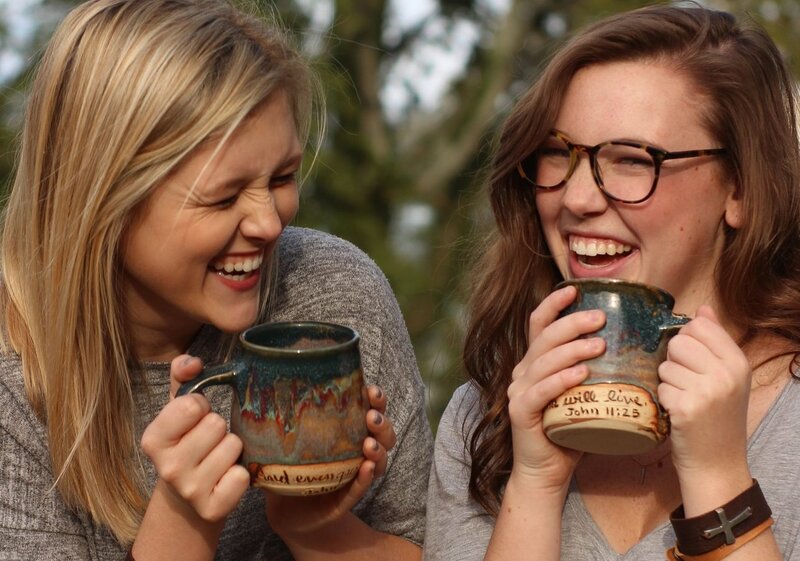 Check out these cozy Bible Verse Mugs by Lazarus Artisan Goods. Start your day with an encouraging verse from John. These gorgeous pottery style mugs are made exclusively in partnership with Lazarus Artisan Goods by Susan Rodehaver of Turtleware Pottery. Ethically made in the USA and supporting artisans in Haiti & Honduras!